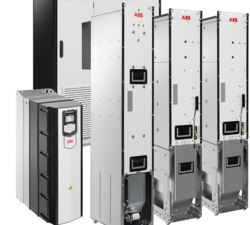 Service Provider of a wide range of services which include regenerative drive, invt ac drive repair, adjustable frequency drive, abb acs550 adjustable frequency drives, variable frequency drives and variable speed drive. 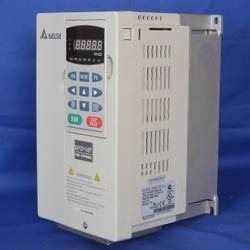 We are offering Regenerative Drive of ABB , Yaskawa , delta , Mitsubishi and control for various application. We service, repair, replace, Exchange, built, rebuild, regrind, recondition, refurbish, re-manufacture, retrofit and overhaul all Make Variable Frequency Drives. 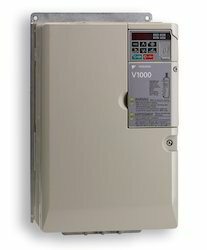 If you require further information about the AC Drives. We provide Repair and maintenance service of solar invt ac drives at component level repair service . Supply of iMars series Grid-tied solar inverter . We represent many manufacturers of solar Plant equipment. We are proud to have earned the distinction of being an Indian Representative/ Factory Authorized Repair Centre and warranty management. 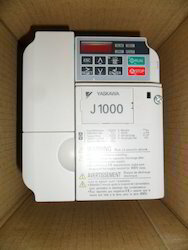 We are offering Variable Frequency Drives for Yaskawa, delta, Mitsubishi and control for various application. We service, repair, replace,Exchange, built, rebuild, regrind, recondition, refurbish, remanufacture, retrofit and overhaul all Make Variable Frequency Drives. 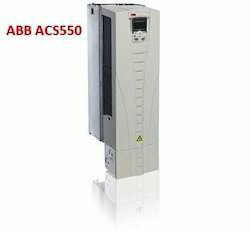 We are offering a comprehensive range of ABB ACS550 VFD for various application . 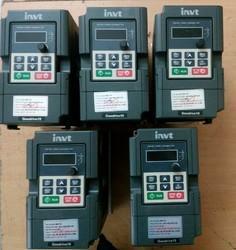 We are offering Variable Frequency Drives for Yaskawa , delta , Mitsubishi and control for various application. 150% FOR 1 MINUTE and 200% FOR 2 SEC. Looking for Adjustable Frequency Drives ?